I’m thinking of what to plant over the coming weeks. Perhaps something for next year. 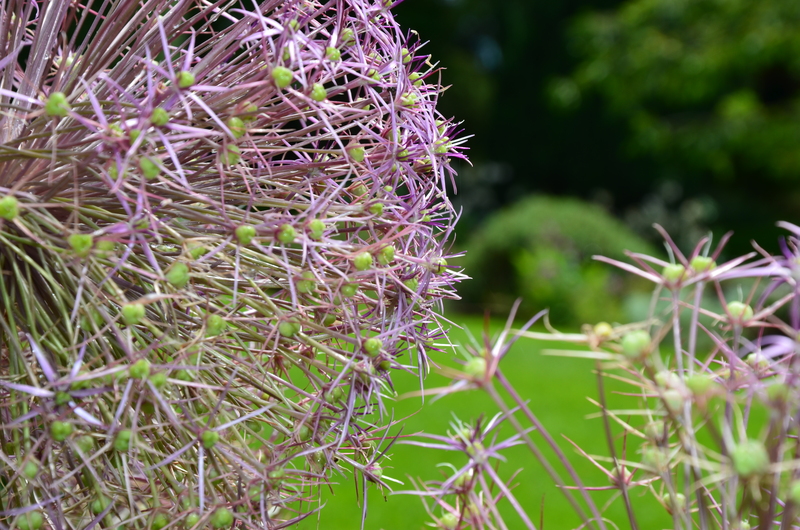 Flicking through our photographs I found this picture of Allium Christophii taken at Coton Manor back in July. Information about Allium Christophii from the RHS here. To buy? I found it here Bloms Bulbs. I realy love those alliums! I got my first bulbs at NYBG years age. I think I need to get some new ones. It is a little too cold for them here, but they are worth having anyway! Thank you for reading the post Becky. I really want to get some for our plot. It came to mind because it’s bulb ordering time.